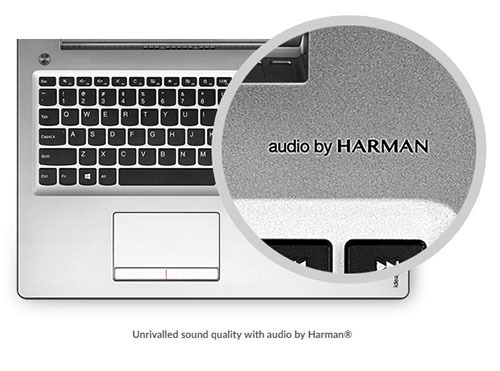 incredible multimedia, video editing and big gaming performance. palm rest is smooth and cool to touch, making long sessions of typing more comfortable. reliability. 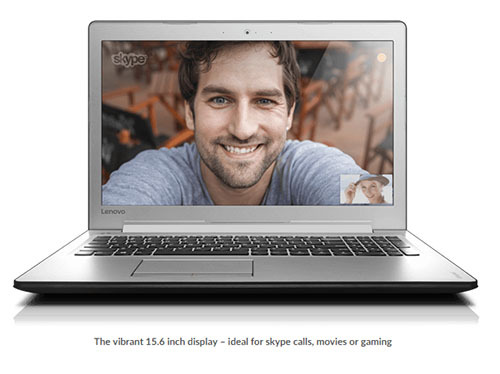 In short, the ideapad 510 is the ultimate multimedia powerhouse. of sound. Turn it up loud, sit back and enjoy an unrivalled music and movie experience. 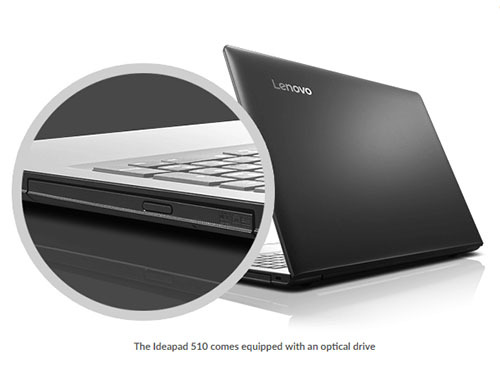 The 510 is fully compatible with the Lenovo Kensington MiniSaver cable lock (sold separately). minimize the risk of theft. photos on your Ideapad 510 to perfection.